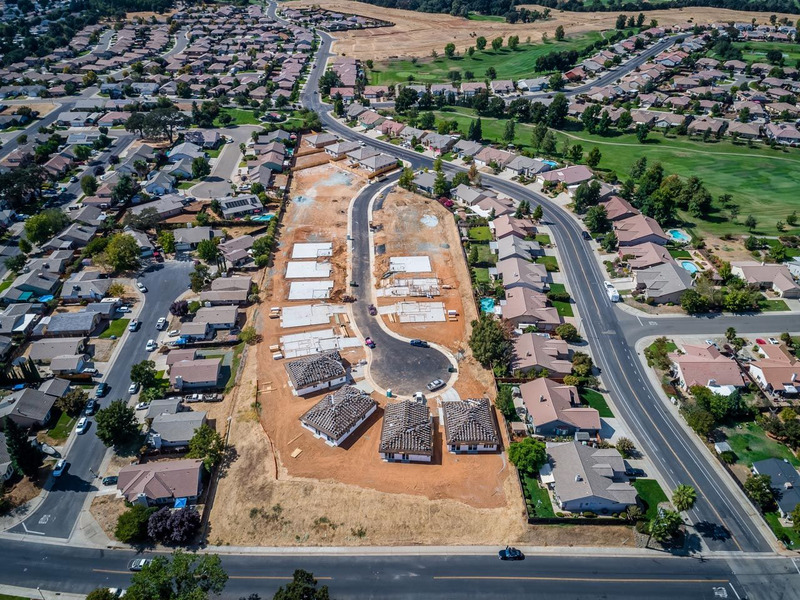 The Castle Oaks Master Planned Community, located in beautiful Ione, California, is near wineries and scenic destinations made for hiking, fishing and boating. The true charm, however, lies within the community itself. The small-town vibe is unmistakable and warm. It’s a place where neighbors and local businesses all know your name. Families feel safe and comfortable as they set down roots and enjoy this friendly community. A short commute to downtown Sacramento, Castle Oaks is also close enough to enjoy the walkability of the neighborhood and its many features, including golf courses, local markets, an awesome deli, Ace Hardware, and more. Welcome home. Enjoy the community's walkability to its many features including golf courses, local markets, an awesome deli, Ace Hardware and more. Community is near wineries and scenic destinations made for hiking, fishing, and boating. A short commute to downtown Sacremento.